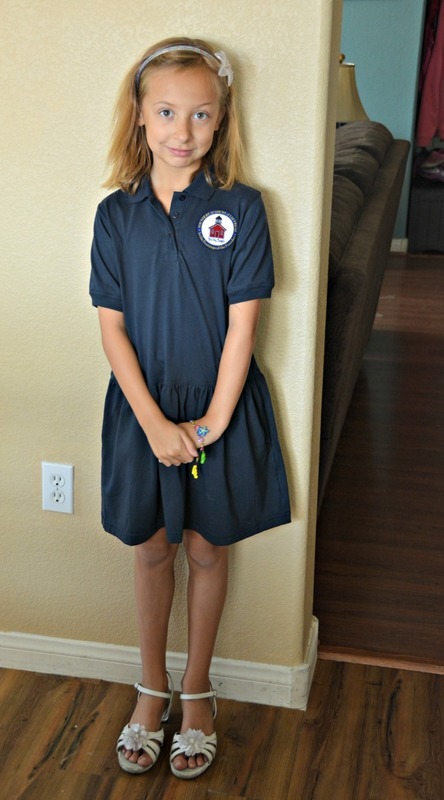 Jazz up school uniforms with these fun ideas to let your child's personality shine! In a few weeks my kids are going back to school at a new charter school. This is our first year at the school and it's also our first year wearing school uniforms. As a parent, I'm looking forward to the ease that uniforms provide in getting kids dressed for school. But I'm sad that my daughter has to wear navy and red all year long. The girl loves pink, purple, and sparkles! Ok, so the uniforms are actually pretty cute. She picked out the dress option and they came in navy and red. 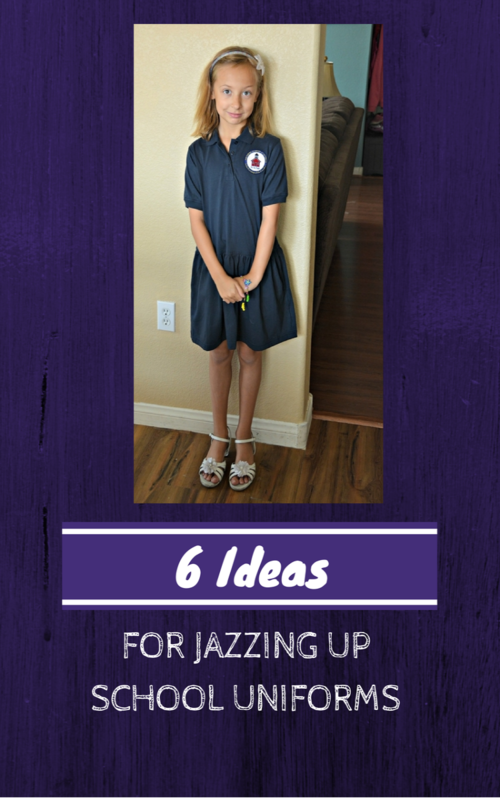 After we got our uniforms at the approved school store, we headed to Target to see what we could find to help her style her uniform to make “hers!” Here are 6 ways we found to jazz up a school uniform. 1. 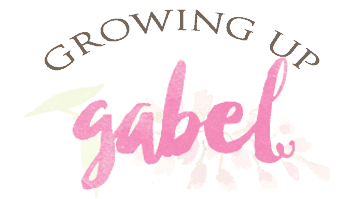 Shoes – Isn't it always all about the shoes? Our shoe requirements are fairly flexible. No neon colors and they must have a back. So we have cute sandals for fall and she can wear her favorite boots for the winter. Target offers tons of cute shoes for boys and girls so there are plenty to choose from to show your child's personality. 2. Nail Polish – Our school doesn't have any guidelines as far as nail polish so this is a great place to show your child's personality! Match your uniform, add sparkles, or even use fun glow in the dark nail polish for Halloween. The Target beauty aisle is great for choosing fun nail polish colors! 3. 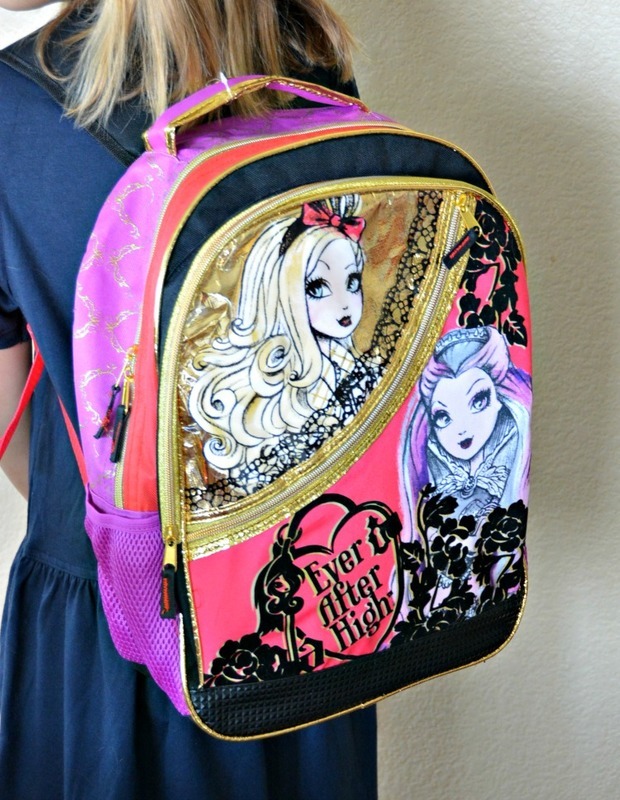 Backpack – We have no restrictions on backpacks at all so I let the kids choose whatever they wanted. They might be able to wear their favorite character tee shirt every day, but they can carry them on their backs. Make sure to check out my tutorial for making a Backpack Photo ID Tag! 4. Lanyard – This is more for older kids, but some schools require students to wear their student IDs on lanyards while at school. Bling the lanyard up or find one that shows your style and personality. 5. 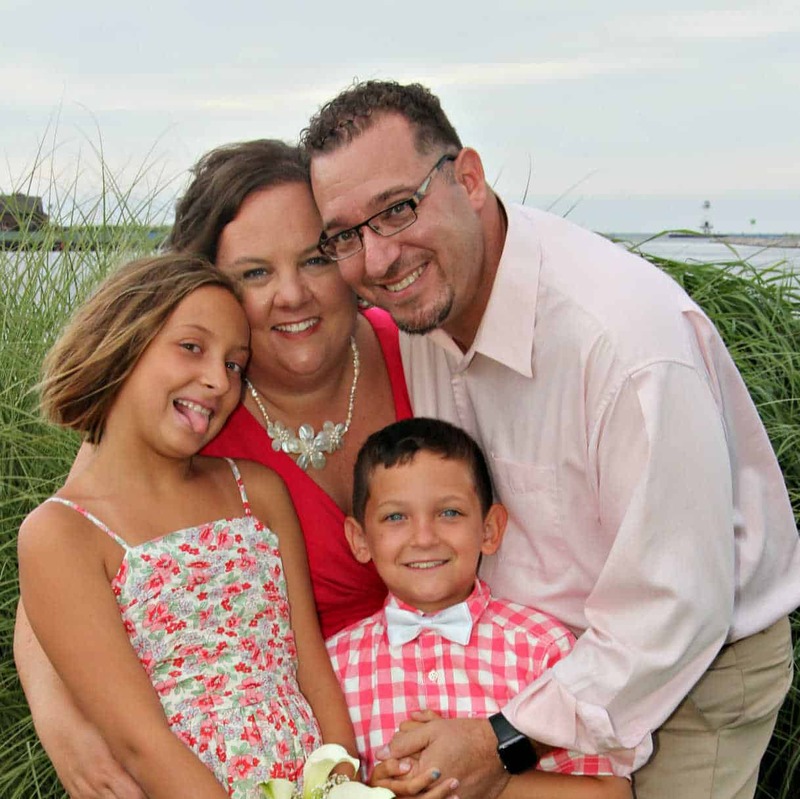 Jewelry and Glasses – My girl is all about jewelry and necklaces, earrings and bracelets are a great way to show your style. 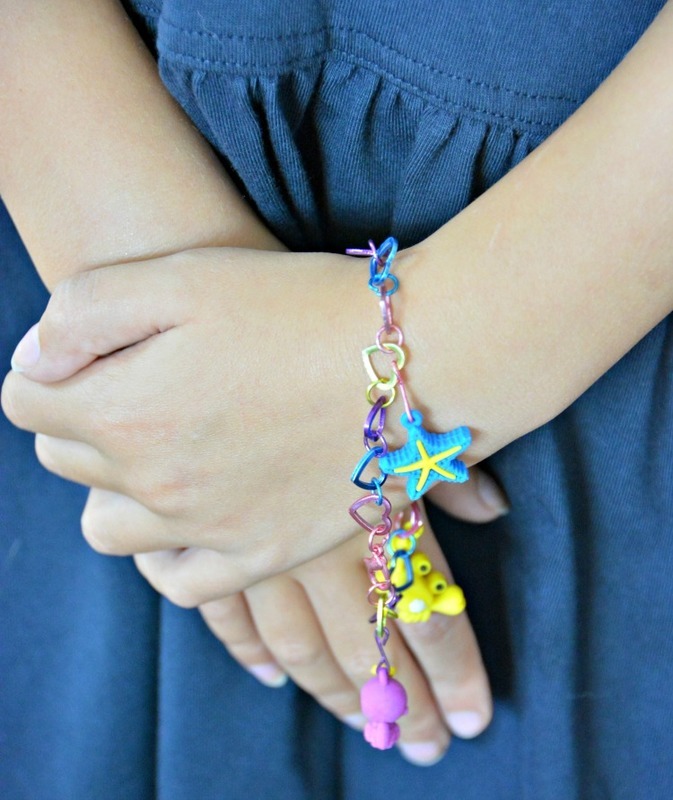 We found this fun CraZArt eraser bracelet in the back to school aisle at Target. My daughter also wears glasses and she has rainbow frames, which are totally her! These are great way to jazz up a uniform. 6. 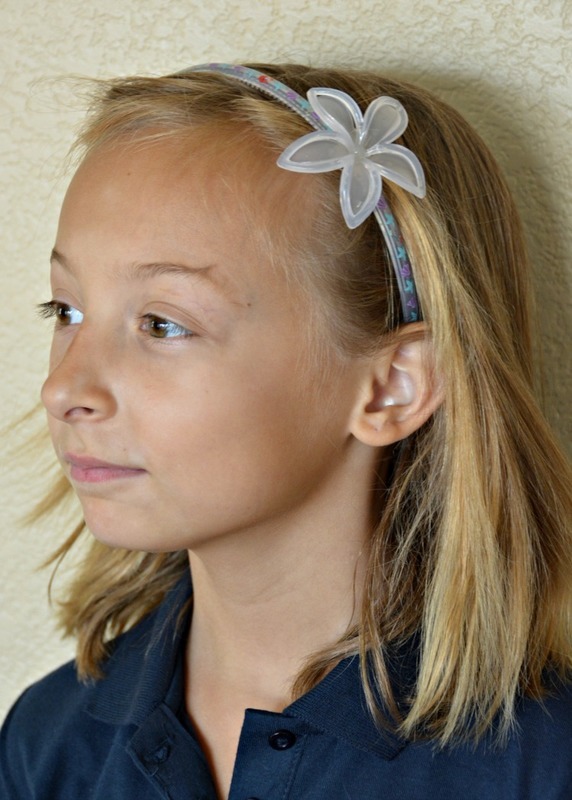 Hair accessories – Our school doesn't allow hair color, but hair accessories are fine. We already have a hoard of fun headbands, bows and other various hair jewels, but a few new pieces from Target to celebrate the new school year are always nice, too. Need some more ideas to get your kids styling on the playground this school year? Make sure to check out Target's Back to School Pinterest Board! This is a sponsored conversation written by me on behalf of Target Back To School. The opinions and text are all mine.